Few days ago Miniart announced quite a few new pieces they plan to bring us and these should make happy many of us, softskin lovers most of all. 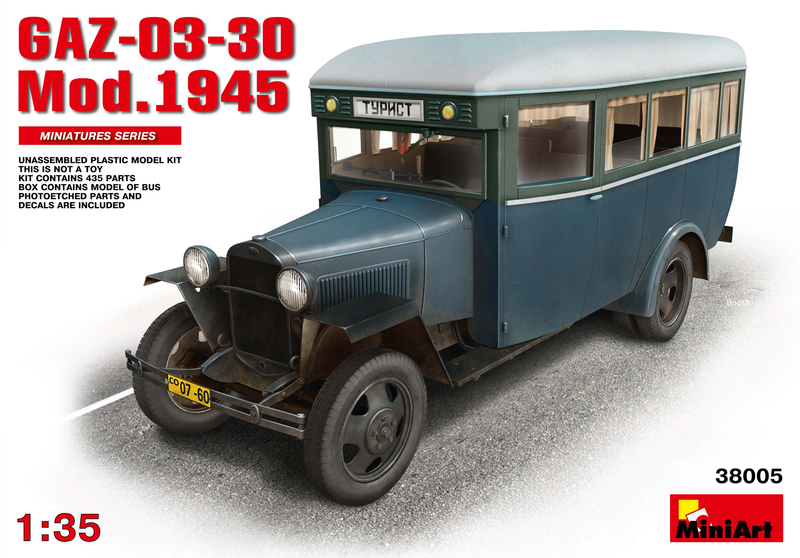 Announced models continue Miniart’s series of trucks and add few new bus (or whatever to call it) pieces that don’t really have too much to compete with at this time. I can definitely see more of these finding a place in my stash.